The goal of Amateur Radio contesting is to contact as many stations as possible during the contest period. The contest only takes places between certain times and on certain dates. Some contests also require “off times” when you are forced to leave the air. An exchange of information is necessary during each contact. You may be required to send and receive a serial number, location, name or even a person’s age. Only certain operating configurations can be used. You may have to choose a “class” of operation such as a single operator using low power. Some competitions, such as the ARRL Sweepstakes, draw large numbers of hams onto the airwaves. Other contests are smaller with only limited participation. 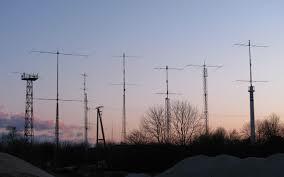 Contests take place primarily on the HF bands, with the exceptions of 60, 30, 17 and 12 meters. Contest sponsors have agreed to keep these bands off limits from competition. There are also contests on the VHF, UHF and microwave bands. 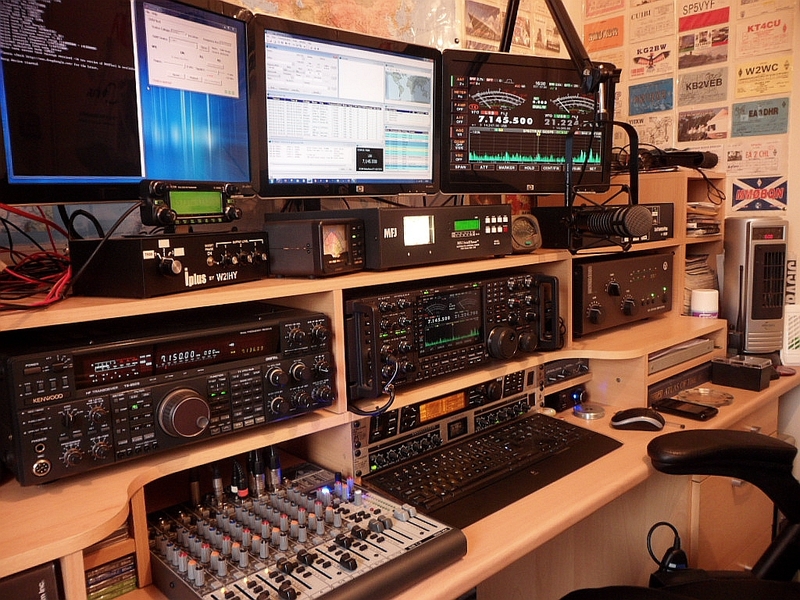 The best way to keep track of contest activity is through QST magazine each month. In every issue you’ll find “Contest Corral,” a comprehensive list of upcoming contests. The ARRL also offers an e-mail newsletter called the Contest Update and a bimonthly magazine, National Contest Journal (NCJ).